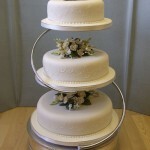 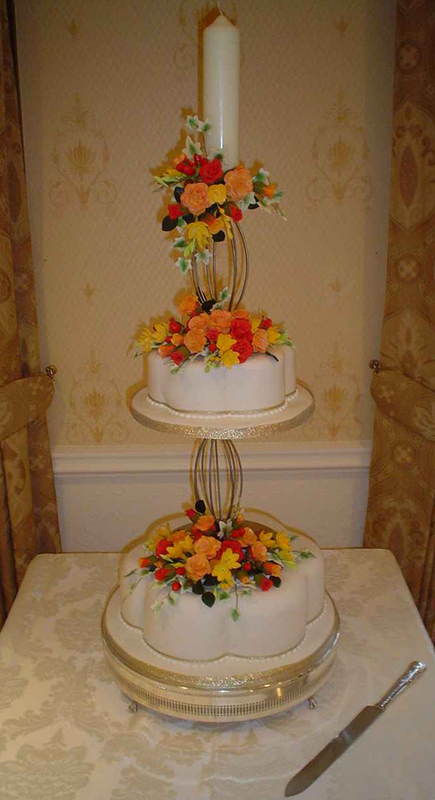 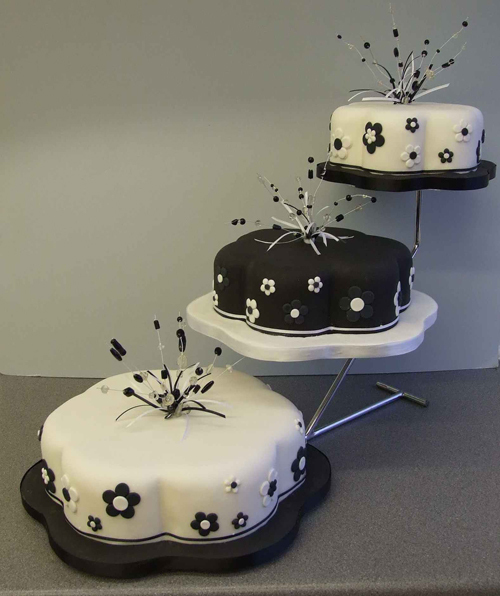 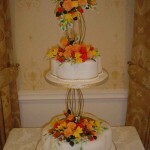 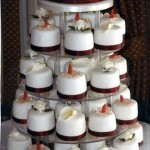 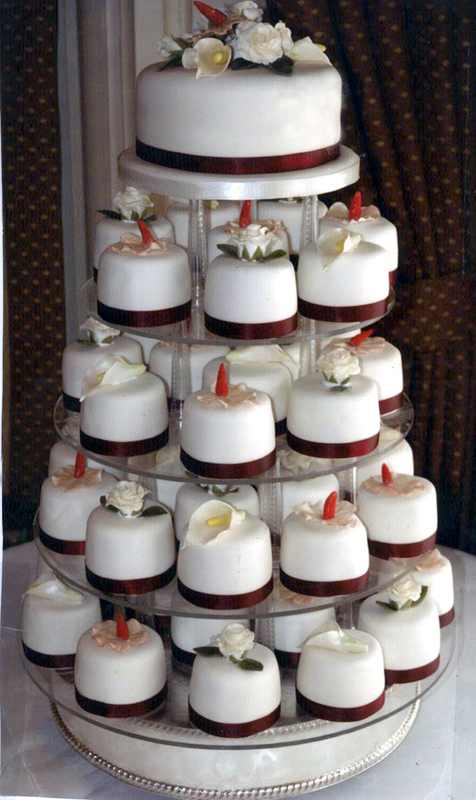 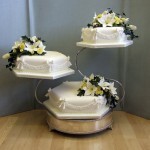 We offer a wide range of cake stands for cake display, in one, two or three tier designs. 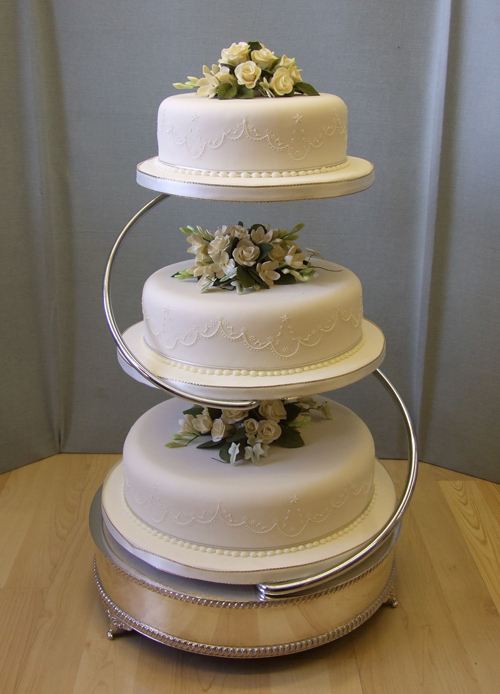 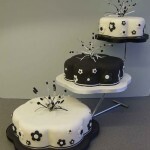 Separating your cakes provides more room for decoration than a stacked cake, and can really add impact! 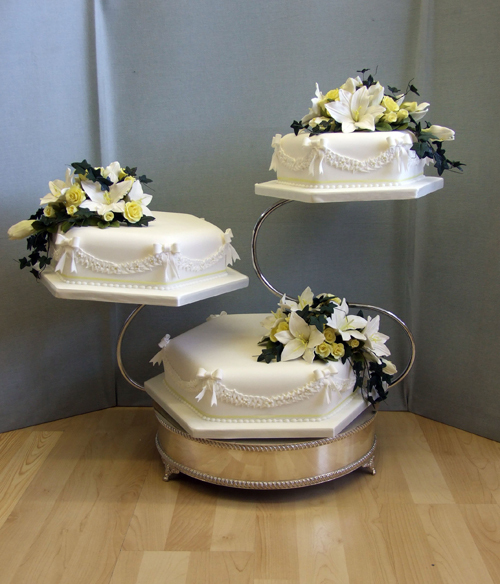 We also offer an excellent selection of cake tins in all shapes and sizes, whether you’re looking for a traditional round or square, or a novelty Winnie the Pooh!